With the elegantly-appointed formal dining room, we can help you tailor the perfect setting for your next event, wedding or conference. Equally impressive is the Club’s versatile balcony, which is accessible from the function room and is capable of hosting up to 200 people. It provides a great breakout area for all types of functions and also allows for more informal occasions such as BBQs. 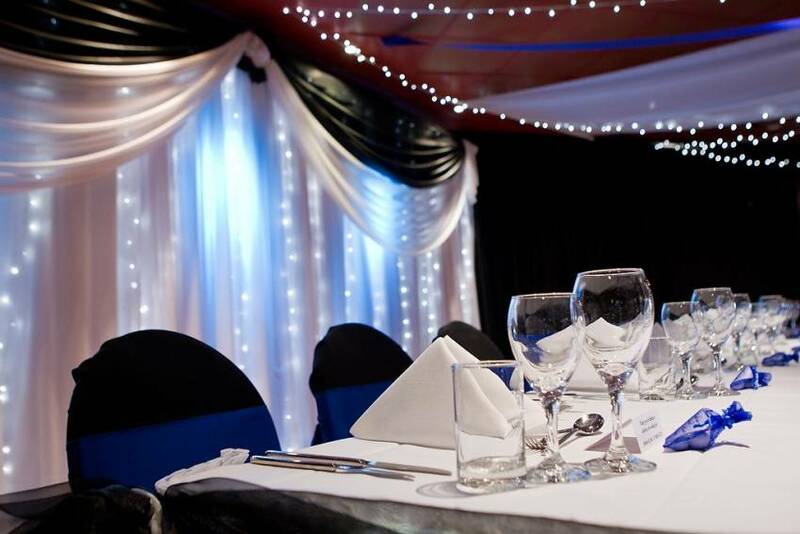 The function room is located on the second floor of the Club in a layout that ensures the privacy of the function and guests. The Formal Dining Room with its gold tones, atmospheric lighting and beautiful timber-framed mirrors and artwork, comfortably seats up to 120 guests for dinner and 80 for dinner and dancing.